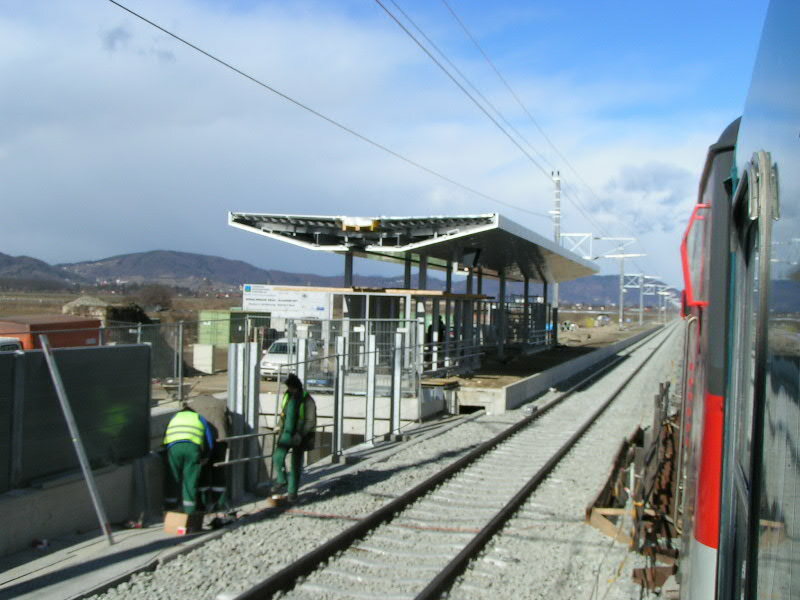 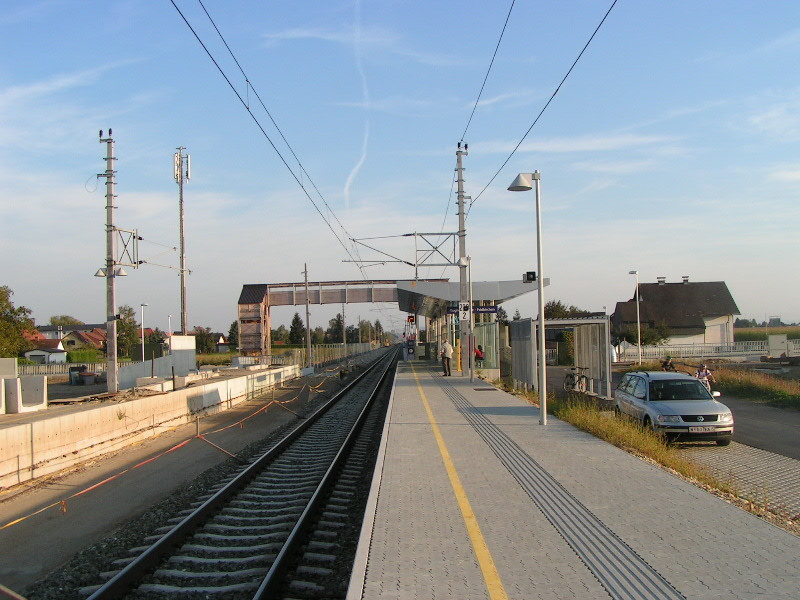 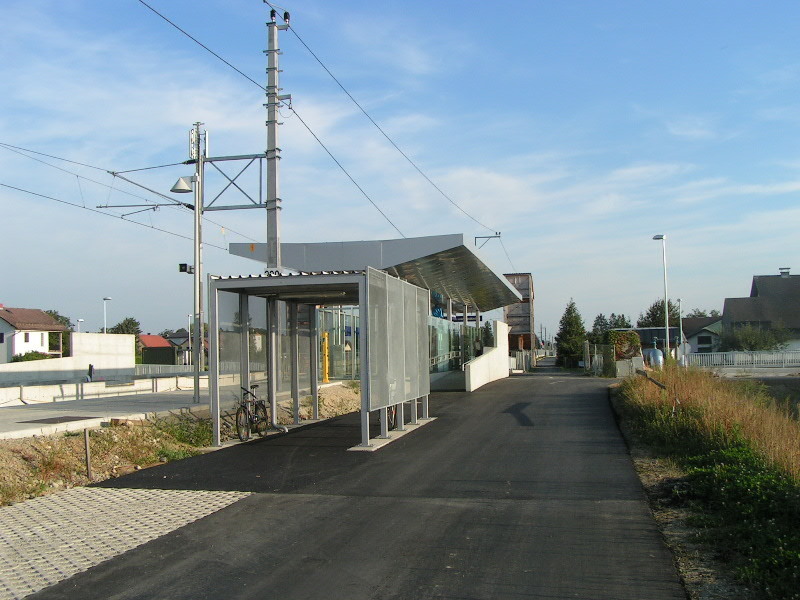 The section Puntigam - Kalsdorf on the main line Wien - Graz - Spielfeld-Straß - Slovenija is actually being double-tracked. 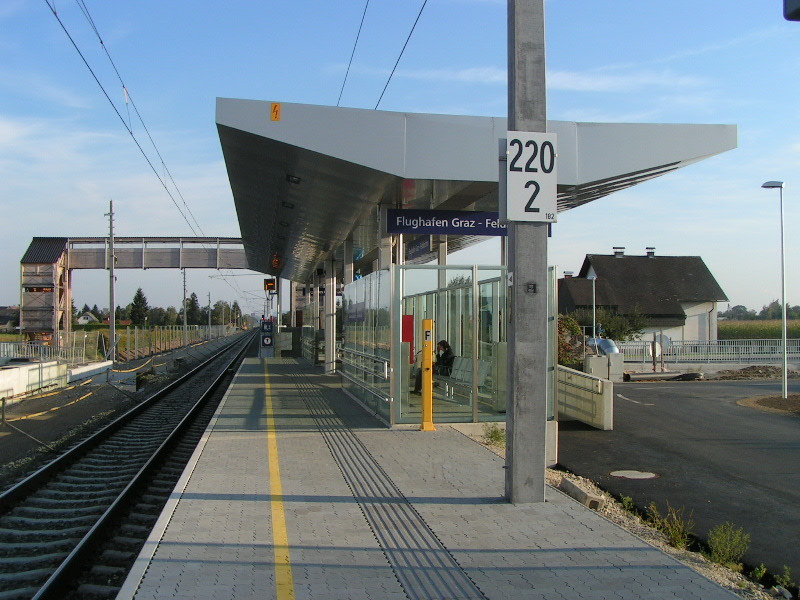 Photo taken from IC 158 at the stop "Flughafen Graz-Feldkirchen". 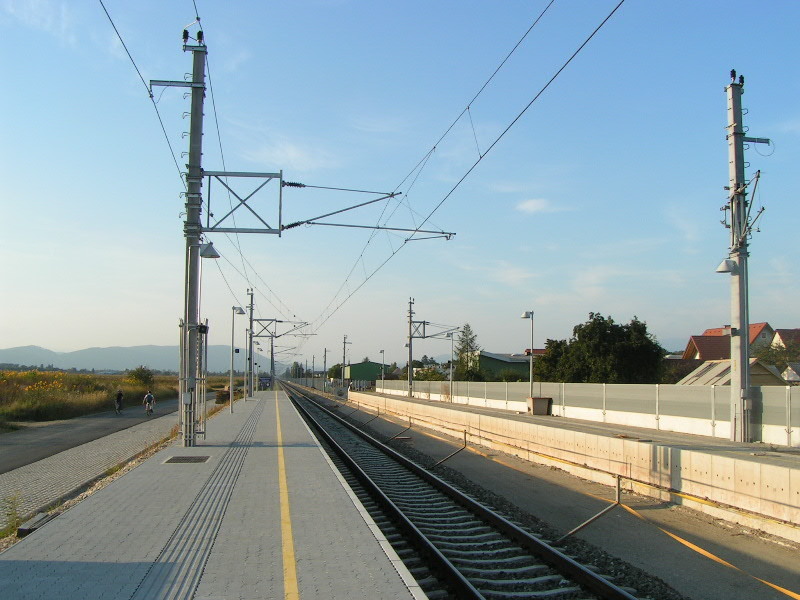 The line had had two tracks once, but the second track has been dismantled south of Puntigam in the 1950ies and 1960ies due to low traffic.